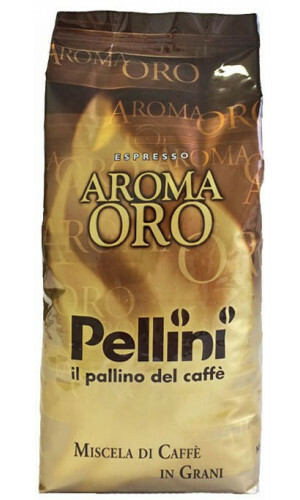 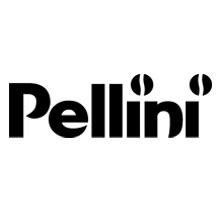 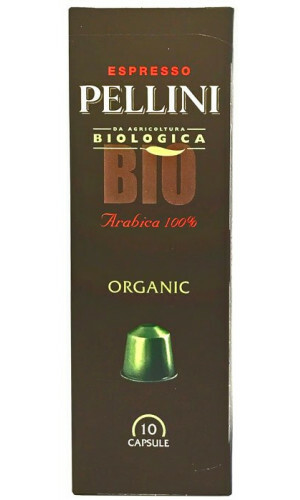 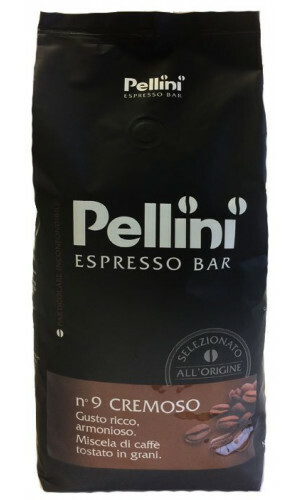 The Pellini roasting company has been dedicated to the production of high-quality espresso coffee since 1922. 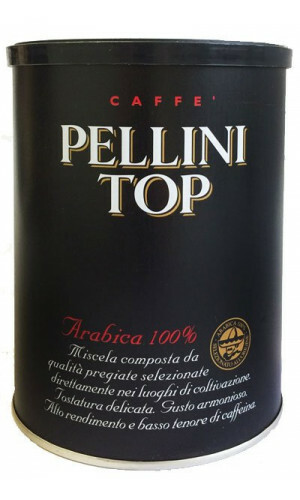 Unlike most other roasting houses, the Torrefazione from Bussolengo near Verona has been growing consistently and Pellini Coffee has already grown to number 5 on the Italian coffee market. 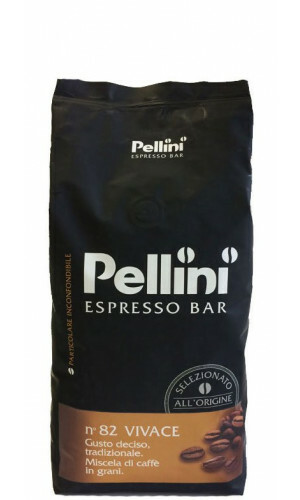 Espresso by Pellini is held in high esteem in the best caf\xE9s and Italian families and trusted to be the coffee which transforms moments of repose into spectacular experiences. 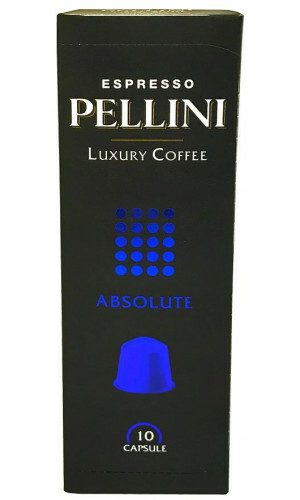 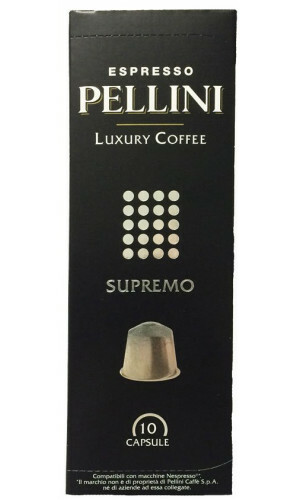 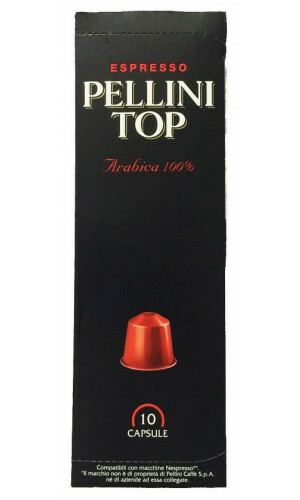 Incredibly balanced Espresso with a long-lasting and silky crema. 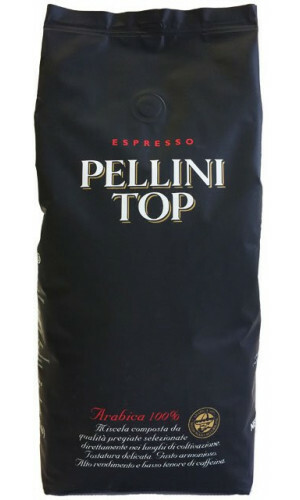 1000g Bag whole espresso bean. 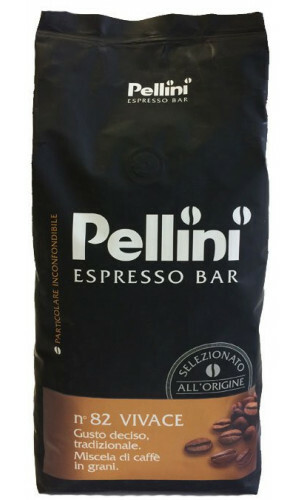 Typical espresso of an Italian bar.